Grab a coffee, relax and enjoy a Headwater blog on love wine, love the Yonne. This week back in 1991 I commenced my career at Headwater and the rest, as they say, is history. Having been fortunate enough to take holidays overseas with my family as a child, both in the traditional European destinations and later in the Balkan states as they opened up to tourists, I acquired a taste for travel not easily quelled by a 2-week summer break in the Canaries. As a result, I knew I wanted to work in the travel industry and initially applied to be an airline stewardess. Unfortunately it wasn’t to be, and although I was devastated at the time, I now know that my calling lay elsewhere. During my 25 years in the travel business I’ve been lucky enough to work with some fantastic people, both overseas and in our UK office. 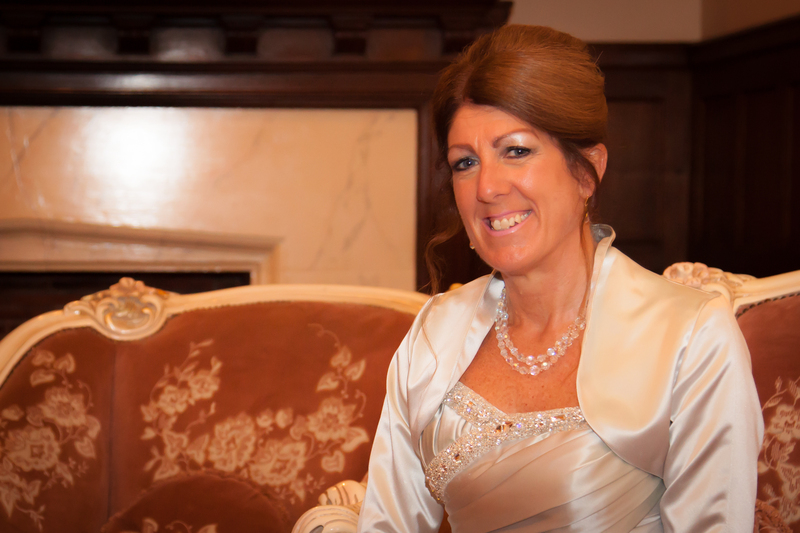 Having worked in numerous roles, I eventually became Managing Director in January 2013. Although not particularly well known to non-Francophiles, the region of The Yonne is home to many of Burgundy’s highlights. 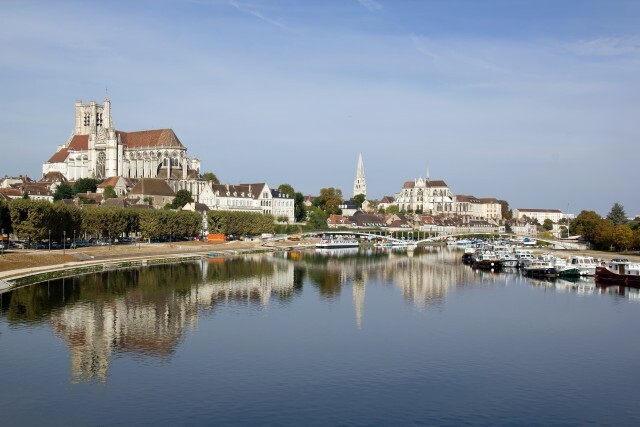 The mediaeval city of Auxerre sits on the banks of the River Yonne, its Gothic cathedral of Saint-Étienne (with impressive stained glass windows) and Abbey of Saint-Germain both dominating the skyline. 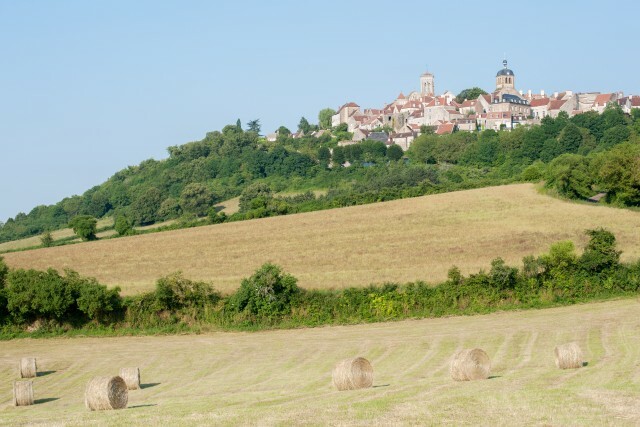 The region is also home to the fortified mediaeval town of Vézelay – the stopping-off point for pilgrims en route to Santiago de Compostela. Its Basilica of St Mary Magdalene is the largest Romanesque church in France and a UNESCO World Heritage Site. Being partial to a glass of white wine, I much prefer a Sauvignon Blanc to a Chardonnay any day of the week, possibly due to too many ‘tastings’ over the years of oak-aged Chardonnay from the New World – certainly not to my palate. There is, however, a very famous and excellent dry white wine renowned for both its aroma and taste produced from the Chardonnay grape which I am quite partial to. It has appellation d’origine contrôlée (AOC) status (literally translated as controlled designation of origin) – the French certification granted to certain wines. It’s produced in and around the small town of Chablis, just 20 minutes from Auxerre. There are four appellations of Chablis ranging from Grand Cru through to Petit Chablis; these vary in price from expensive (Grand and Premier Cru) to much more reasonable (generic AOC Chablis and Petit Chablis) but they aren’t the only wines available in the Yonne. 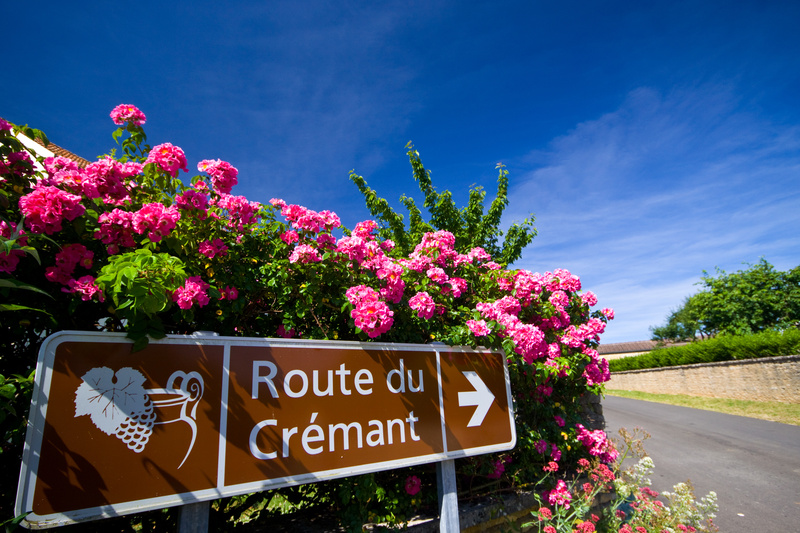 Another particular favourite of mine is the Crémant de Bourgogne, a sparkling wine which is perfect as an apéritif or, depending on the variety you choose, works equally well with certain dishes from main courses of scallops, fish, snails and poultry, to ice cream, pastries and red-fruit sorbet desserts. We shouldn’t overlook the red wine produced in this region, predominantly from the Pinot Noir grape. The wines from the vineyards of Auxerre once outshone the reds from Beaune and Bordeaux but now only the Clos de la Chaînette vineyard holds the appellation d’origine contrôlée (AOC) status. This prestigious vineyard in the heart of Auxerre is situated close to the Abbey of Saint-Germain and dates back to the 7th century. It’s recorded as the oldest Domaine Viticole in France and, funnily enough, appears to have been originally run by the monks of the abbey! It now covers 4.15 hectares of vines with a split of 80% Chardonnay and sadly only 20% Pinot Noir. Getting your hands on any of the wine produced in this vineyard is no mean feat but the Pinot Noir is particularly difficult to come by. Aside from the lucky 2600 people on the ‘regulars’ list, who are able to collect their 10-12 bottles of wine in early December each year, it’s a waiting game to see if you’ll get the chance to try this wine. That concludes my brief tour of The Yonne and its wines. I’m lucky enough to get the chance to go back and visit every once in a while and it’s been a real pleasure to reminisce and share some of my fond memories. 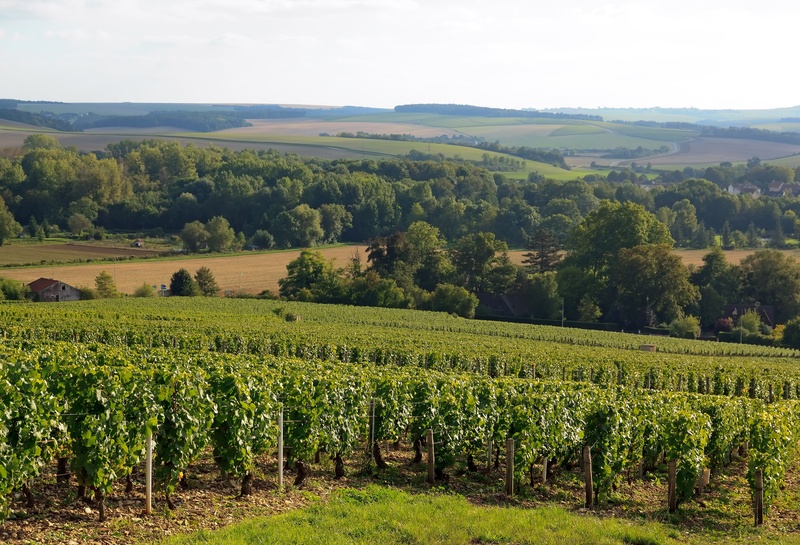 Discover these world-famous wines for yourself on our Burgundy holidays: Chablis Vineyards Cycling, Classic Burgundy Cycling and Chablis Vineyards Walk.